You Won’t Believe This But, These Celebrities Are Actually U.S. Veterans! We hear a lot of stories about celebrities and they pretty much make a headline for doing just about anything. Whether they bought a new house, are pregnant, dyed their hair, said something inappropriate or whatever, we are amused. It is very easy to hate people who make more money in a week than you do in a year, especially when it seems like everything gets handed to them but they don’t always get special treatment. No matter how famous you are, if our country goes to war, you will still be drafted. In fact, many celebrities have fought for our country during the Cold War, the Korean War, World War II, or simply joined the military to be patriotic. On the battlefield, it doesn’t matter who you are, as long as you can fight! These celebrities are actually U.S. veterans! I was surprised about #9! It is commonly known that the King served in the army. In 1957, just days after he performed his last performance on the Ed Sullivan Show, Elvis Presley received his draft notice. He served for two years in the 3rd Armored Division. 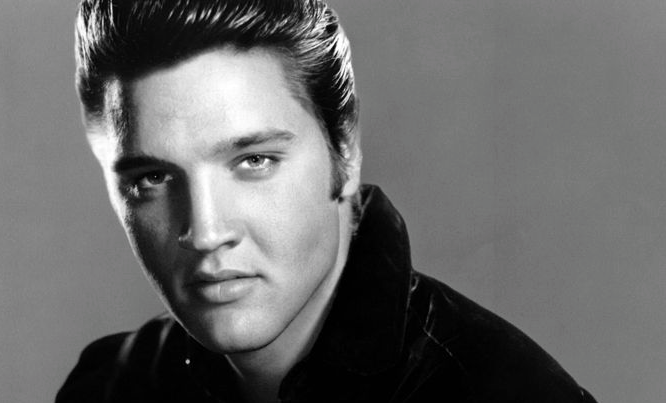 Elvis was the most famous man in the army but he told everyone “The army can do anything it wants with me. Millions of other guys have been drafted, and I don’t want to be different from anyone else.” While serving in Germany, he met his future wife Priscilla Beaulieu! 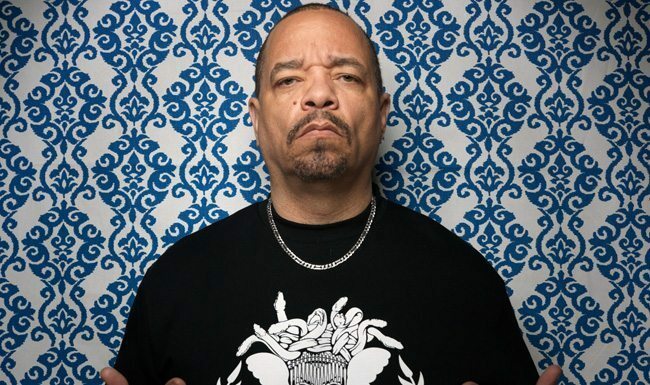 This totally explains why Ice-T (born Tracy Marrow) is able to give Detective Tutuola such a badass persona. Back in his teenage years, the rapper sold drugs on the streets in LA (never took them himself, though) and even stole things like car radios to make money. When he had a daughter with his then girlfriend, Ice-T knew he had to change his life around. He enlisted in the army and served from 1979 to 1983 in the 25th Infantry Division, based in Hawaii. 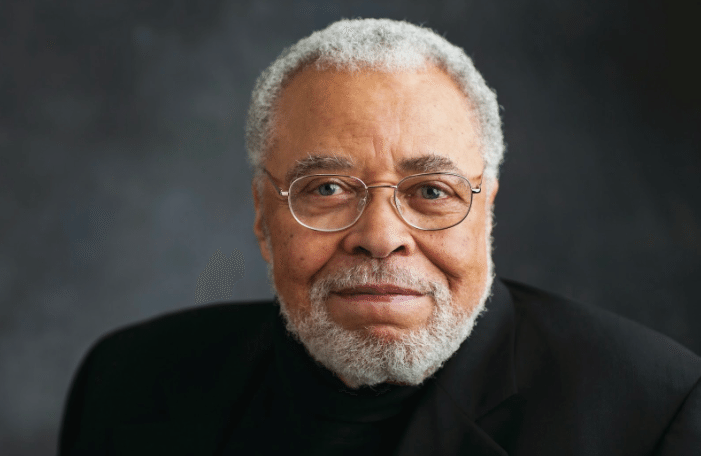 We know him as the voice of Darth Vader and Mufasa, but did you know that James Earl Jones served in the military during the Korean War? Before that, he already attended the Reserve Officer Training Corps (ROTC) and became a second lieutenant. Jones never actually was deployed to fight in Korea and stayed in the U.S. during his service in 1953-1955. He and his men were in charge of a cold weather training command in Colorado. By the end of his military service, Jones was promoted to first lieutenant. 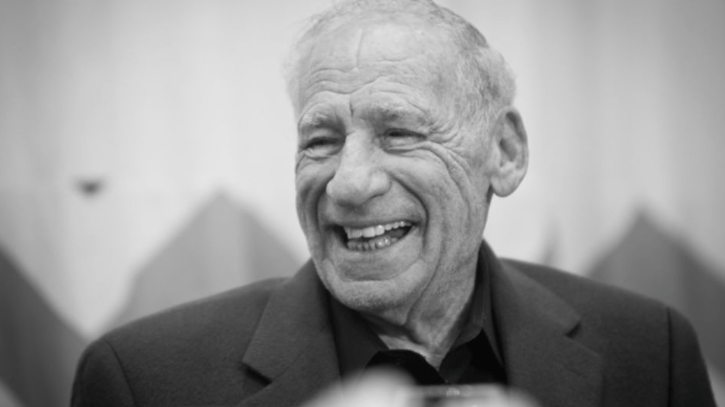 Before becoming a comedian, Mel Brooks was known as Private Melvin Kaminsky and then later, Corporal Kaminsky. After completing a specialized training program at Virginia Military Institute, he was sent to Europe in 1944 to be part of the 1104 Engineer Combat Battalion. 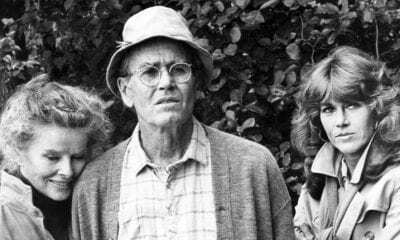 The deceased actor (1920-2014) was in the army and served for 21 months during the end of World War 2. 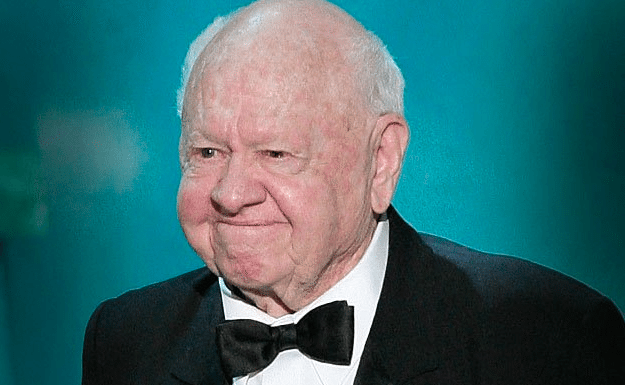 During that time, Mickey Rooney entertained troops and was even rewarded a bronze star for entertaining troops in combat zones. Rooney was actually drafted in 1941 after the Pearl Harbor attacks but was declined enlistment because of high blood pressure. He still was able to entertain local troops and was a radio host for the Armed Forces Radio. In 1944, he was finally accepted by the army and became a “soldier” performing shows for the troops in Europe. The famed actor/director was drafted into the army after the Korean War broke out. 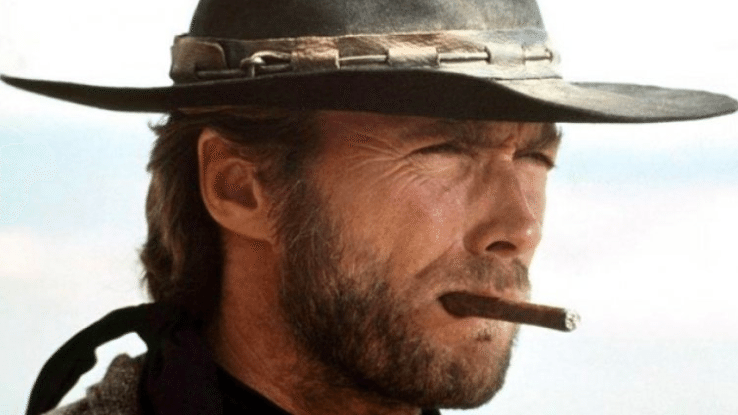 Clint Eastwood was trained in Ft. Ord, California and ended up staying there for his two-year service. He became a swimming instructor on base and made money as a bouncer at the Army NCO club. When traveling back to his hometown, Seattle, to visit with his parents, the Navy aircraft he was on lost fuel and landed in the Pacific. Eastwood and the pilot had to swim over a mile back to land! Now this one shouldn’t be so surprising. The above photo is actually from his 2007 visit to Iraq to talk to the troops there but it’s pretty much what he looked like when he served in 1958. 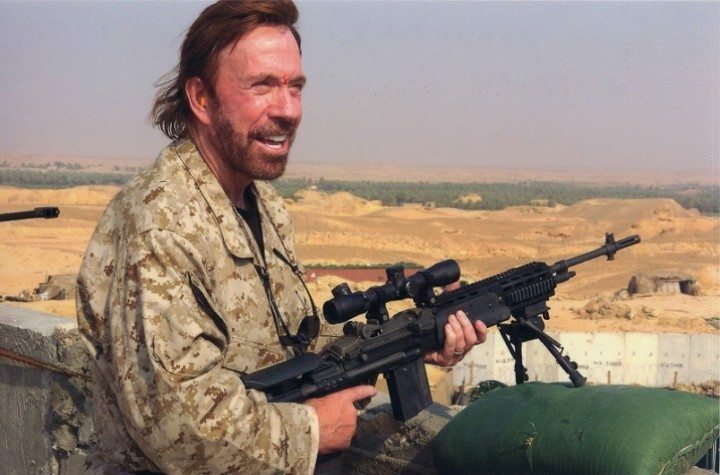 The infamous Chuck Norris was an Air Policeman in South Korea and later at a base in California. During his four years in the military, Norris developed a passion for martial arts after training in Tang Soo Do and even founded his own form, Chun Kuk Do (universal way). After he was discharged in 1962, he focused on his martial arts and then, eventually, made his fame in Hollywood. 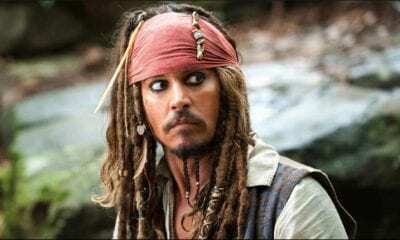 The man with the famous voice chose to enlist in the United States Air Force, rather than use his drama scholarship to go to Jackson State University. 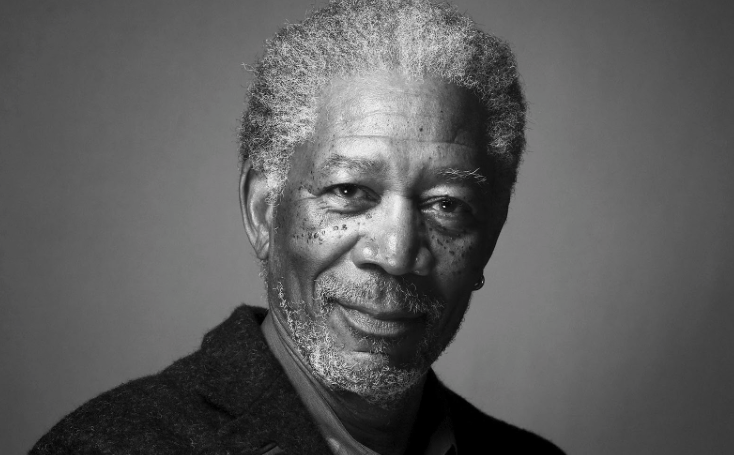 In 1955, Morgan Freeman became an Automatic Tracking Radar Repairman and served for four years. 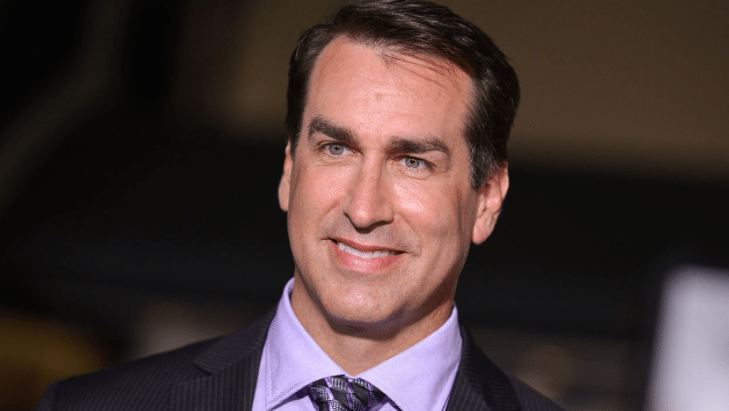 Before he became a comedian on Saturday Night Live in 2004, Rob Riggle was a Lieutenant Colonel in the United States Marine Corps Reserve and then later, a public affairs officer in the NYC unit. 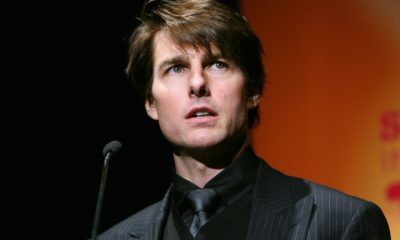 He served in the military for 9 more years while continuing with his acting career. He joined the marines in 1990 and served in Kosovo, Liberia, and Afghanistan. A year after he became a correspondent on the Daily Show, he traveled to Iraq to document what was happening and entertain the troops. After 23 years in service, Riggle retired from the marines in 2013. When the musician was 18-years-old, he enlisted in the United States Air Force and shortly after, he was sent to West Germany to begin a three-year tour. 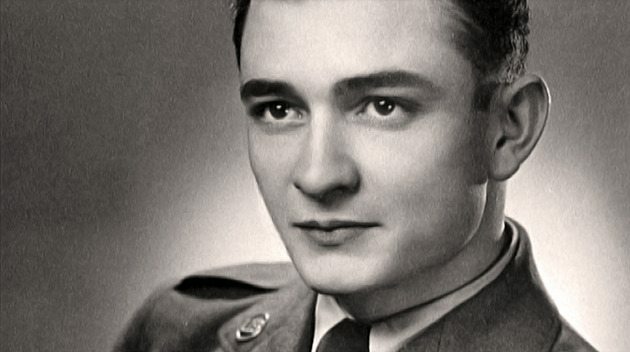 Johnny Cash left behind his girlfriend of 3 weeks, whom he would marry when he finished his service. From 1950-1954, Cash served during the Cold War and eventually found his talents in Morse Code. He became an important Morse Code Operator in the Security Service unit and in that position he became literally the first American to hear about Joseph Stalin’s death. So You Think You’re an NFL Fan But How Much of this Football Jargon Do You Actually Know?